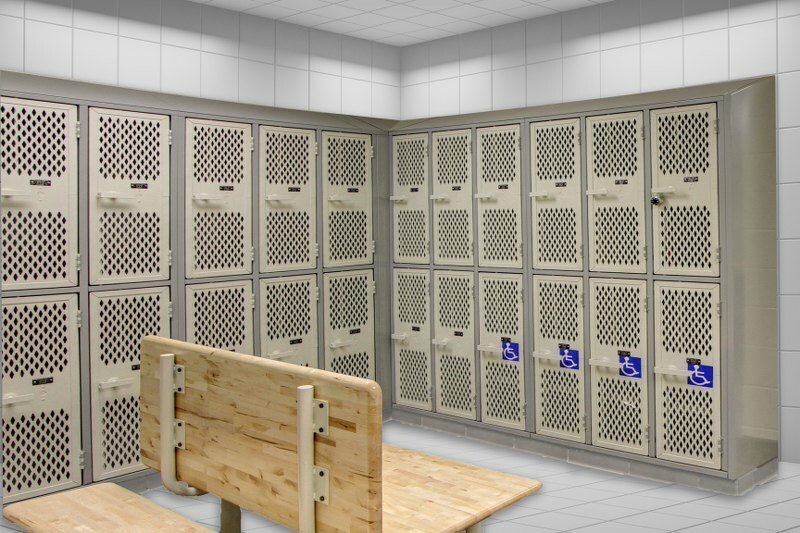 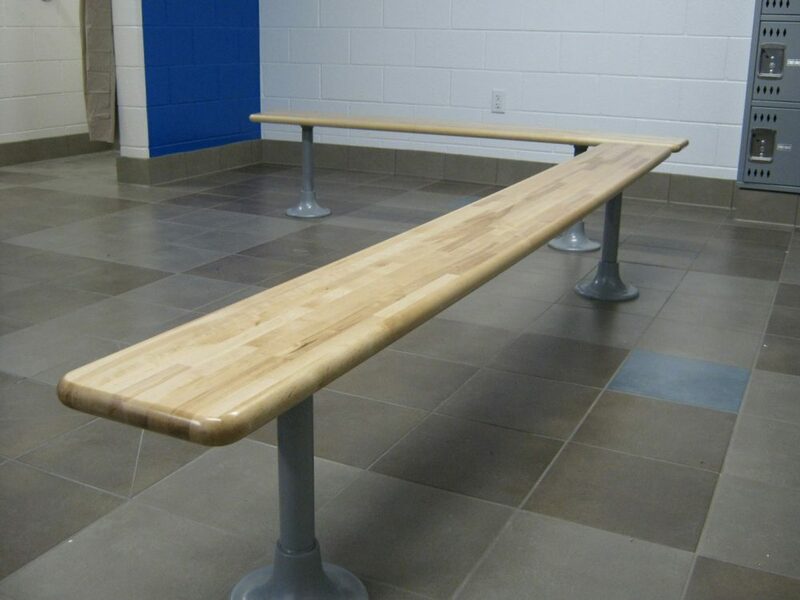 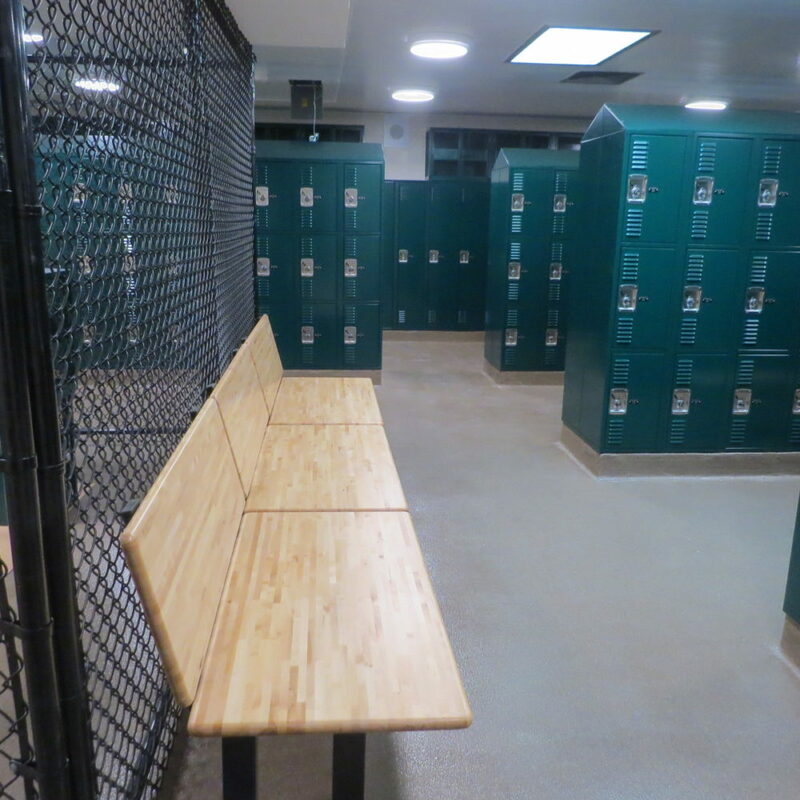 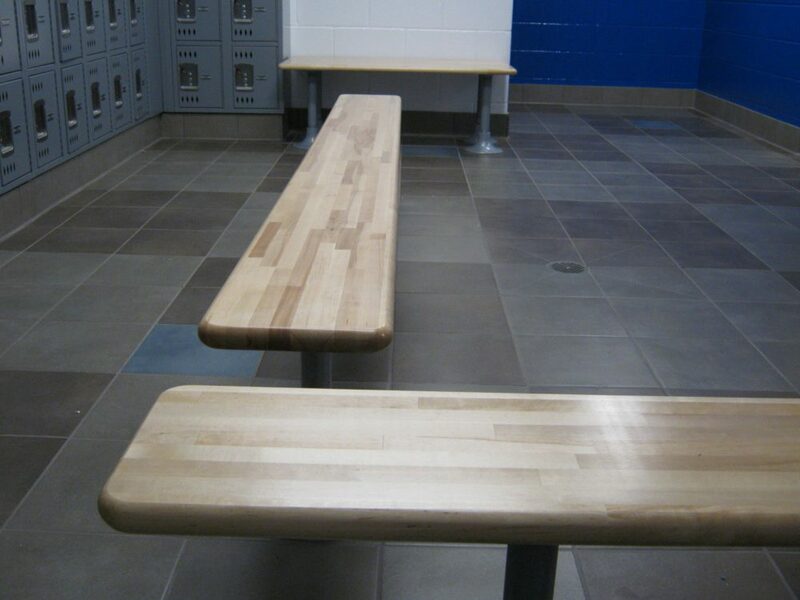 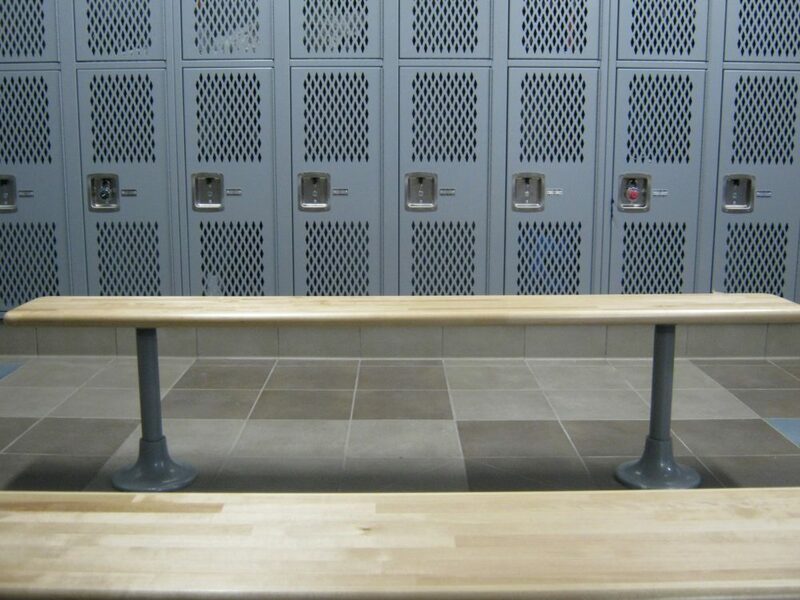 Get a classic look in your locker room with DeBourgh's durable mixed hardwood bench and durable pedestals. 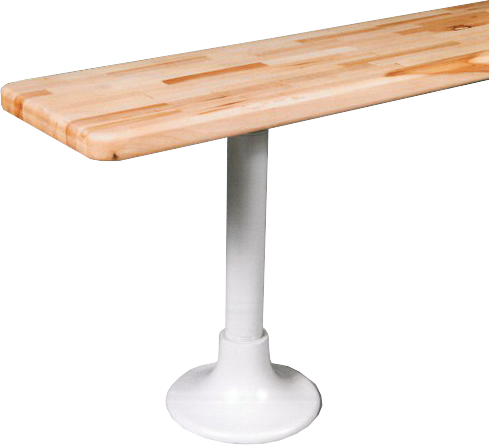 •Standard Depths: 9.5", 12", 15", 18", and 24"
• Standard Length: Up to 12-feet in one piece. 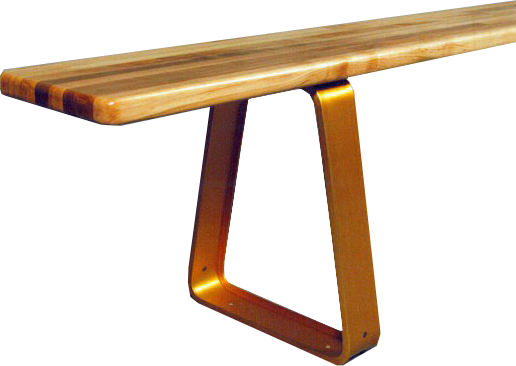 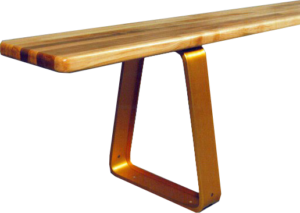 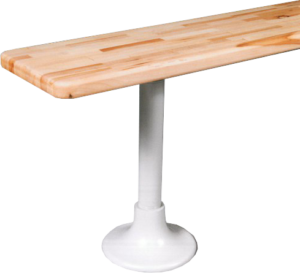 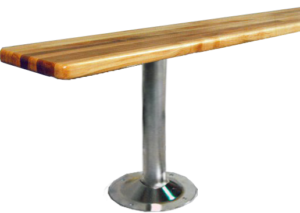 • Phenolic bench options available.